The Travel Industry Mentor Experience (TIME) gathered in Adelaide recently, further strengthening the organisation’s national footprint. “We’re thrilled to see TIME events popping up in Adelaide”, said TIME program founder, Penny Spencer. “We launched TIME in Sydney in 2009 and the network has really spread its wings in recent years, which is great. After all, ambition and aspiration aren’t exclusive to Australia’s East Coast capitals”, quips Spencer. 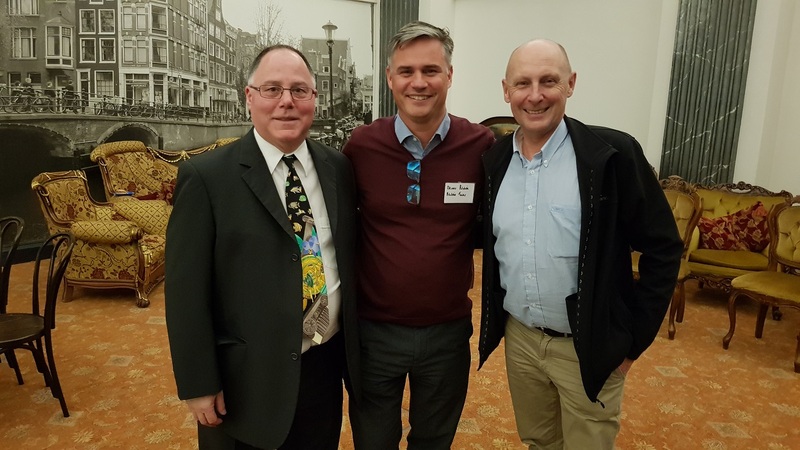 Image: Frank Gatta – State Manager SA/NT, Air Tickets; Dennis Bunnik – Managing Director, Bunnik Tours; Mark Liebelt – National Account Manager, Cox & Kings. The Adelaide event took place in the Ballroom at Bunnik Tours’ headquarters, Bunnik House. 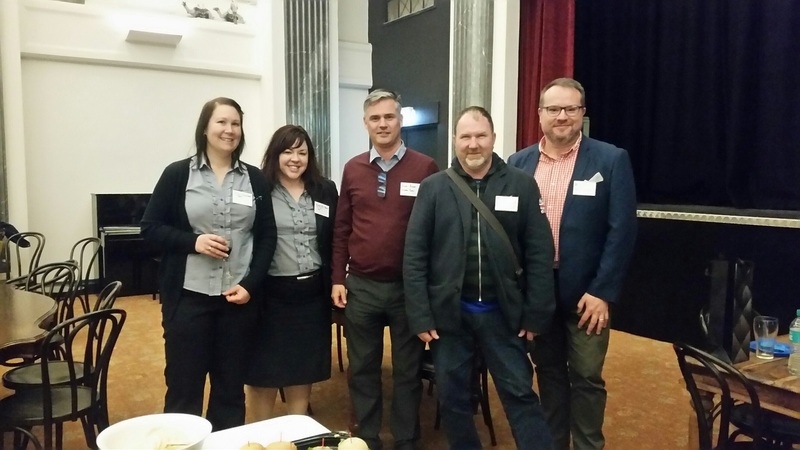 “It was a terrific event”, says the function’s coordinator, Frank Gatta – State Manager SA/NT, Air Tickets. “After an opening address, we were treated to presentations from Dennis Bunnik and Shannon Beresford – Global Operations Manager at American Express Global Business Travel. Shannon is an Adelaide-based TIME graduate, and his recollections sparked a lively discussion about mentoring and how TIME benefits businesses that put their people through the program”, adds Gatta. Image: Erin Staunton – Assistant Manager Cruise PHT; Belinda Van Tholen – Branch Manager, The Suite PHT; Dennik Bunnik – Managing Director, Bunnik Tours; Andy Sjoberg – Director, helloworld Norwood. Reflecting on his TIME experience, Shannon Beresford recalled how fortunate he was to have Glenyce Johnson, MD at Peregrine Adventures at the time, as his mentor. “The 1-on-1 sessions with Glenyce gave me the opportunity to confidentially discuss issues, challenges and solutions that impacted my role at the time. Gaining access to her thought processes, experience and insights as a senior leader, as well as some of the challenges she set me, improved my skillset and, without doubt, accelerated my career journey”, says Shannon. 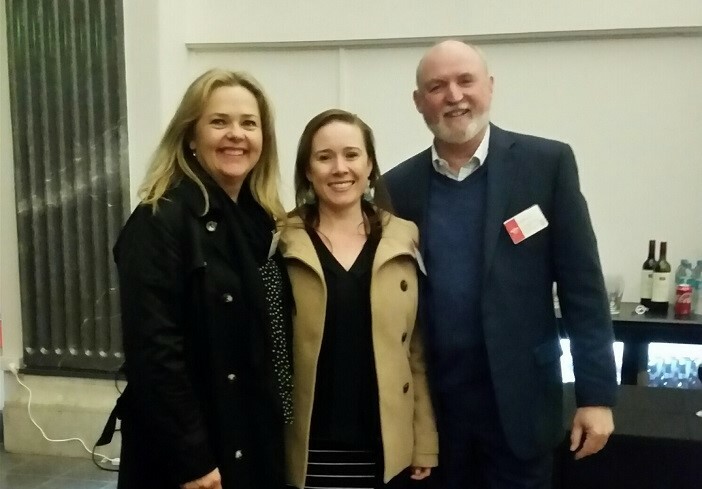 Image: Rebecca Hodgson – Sales Executive, Emirates; Zoe Francis – BBM VIC/TAS/SA Sales, Bunnik Tours; Paul Cook – National Manager Sales, Bunnik Tours. Dennis Bunnik took the audience through the Bunnik Tours story. Dennis sits at the helm of one of the fastest growing, privately owned tour operators in Australia. He is the CEO of the Bunnik Group, which encompasses offices in Sri Lanka and Egypt, with its head office in Adelaide. It’s a family affair, as he has an equal share in the company with his mother and his brother. “The TIME network, its mentors and events are a rich source of priceless business insights that keep on giving long after you graduate”, says TIME program manager, Marie Allom.